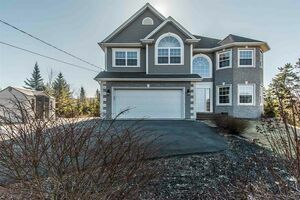 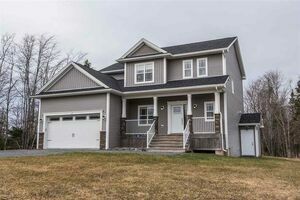 Lot 701B Wisteria Lane, Upper Tantallon (MLS® 201907111): Beautiful two storey home located in the heart of St. Margaret's Village, a wonderful community that is filled with high-end homes and lots of Mother Nature. 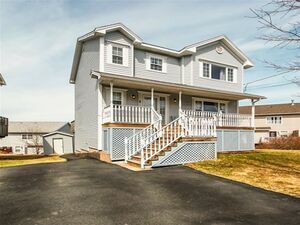 You'll feel right at home stepping onto this gorgeous New England style covered front porch. 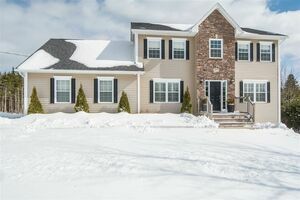 The main floor of this home has all the family gathering area you need with its large kitchen featuring maple cabinets, granite countertops, and island that is also open to the dining room. 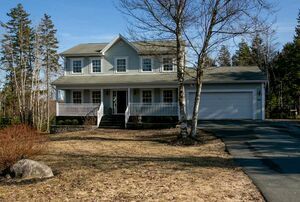 Upstairs you will find a master suite with walk-in closet and ensuite, two additional bedrooms, main bath and upper hallway with area that can be used as an office/study or just a quiet sitting space open to the floor below. 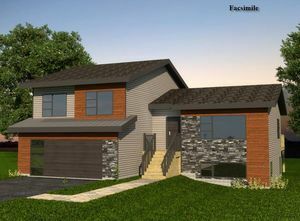 The attached double garage is another convenient feature of this home. 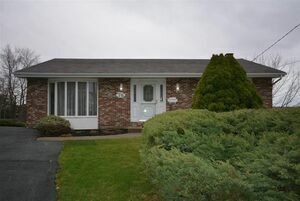 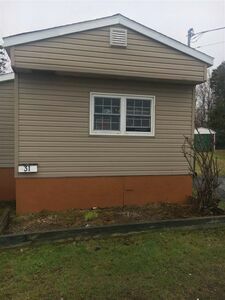 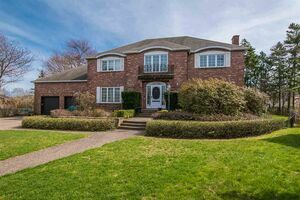 Price includes propane fireplace in great room, hardwood floors and stairs, whole heat pump. 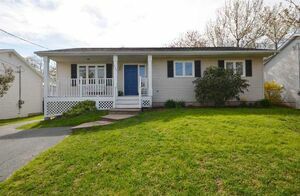 access to Halifax on the 103, 15 minutes walking distance or a short bike ride to the amenities, schools and coffee shops in your quaint and private neighbourhood. 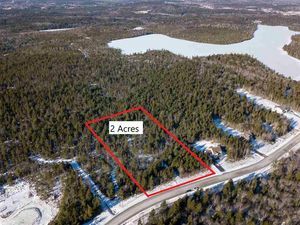 Questions about Lot 701B Wisteria Lane (MLS® 201907111)?